An ancient family. The sporangia are scattered on the underside of the fronds instead of being bunched into sori. The pinna are at least bi-pinnately dissected. This image shows the tri-pinnately dissected pinna of Leptopteris hymenophylloides. 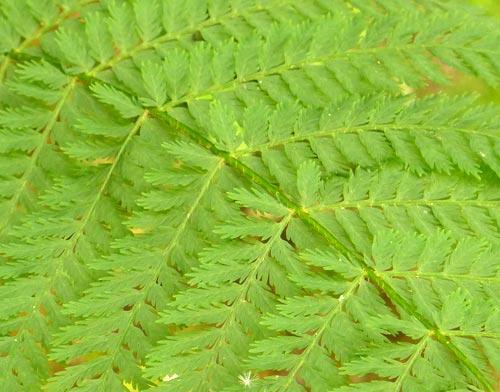 The fronds are delicate. 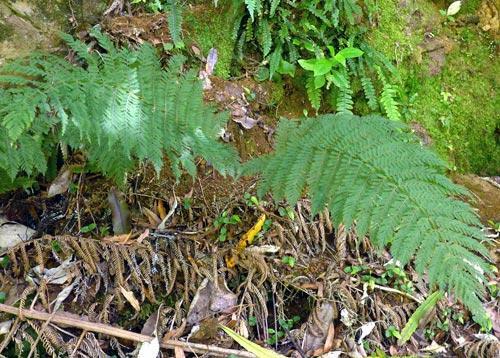 This fern is found in damper forests. Found in cool damp forests. 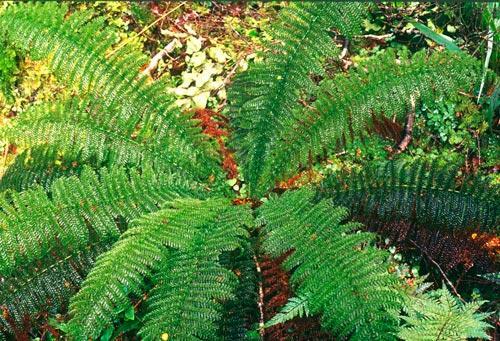 Probably regarded by many as our most beautiful fern.